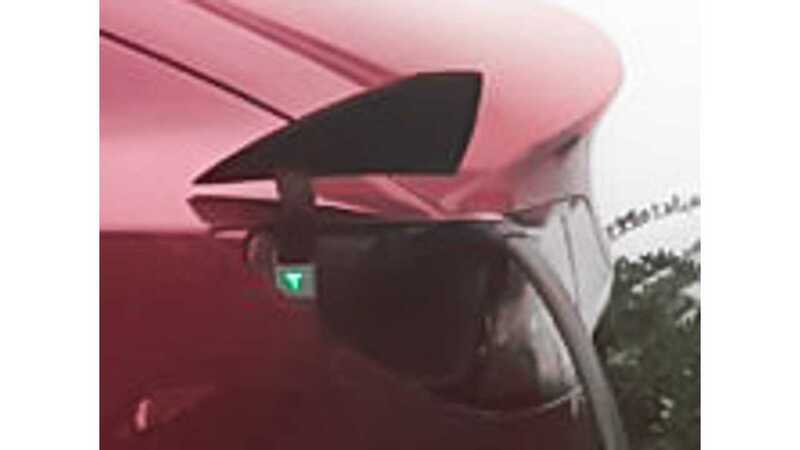 It comes as no surprise that a Tesla Model 3 in Europe would have a different charging inlet, but it's exciting news. The time seems to be more quickly approaching for our friends across the pond. We've learned about and reported on several instances that suggest Tesla is gearing up for its Model 3 launch in Europe. Prior to this report, any Tesla Model 3 vehicles spotted outside of North American have been U.S. models that found their way out of the country. Now, we have the first spotting of a model with a Euro-spec charging inlet. Model 3 vehicles for Europe. However, we've already reported that the Silicon Valley automaker is registering Model 3 VINs for the area. 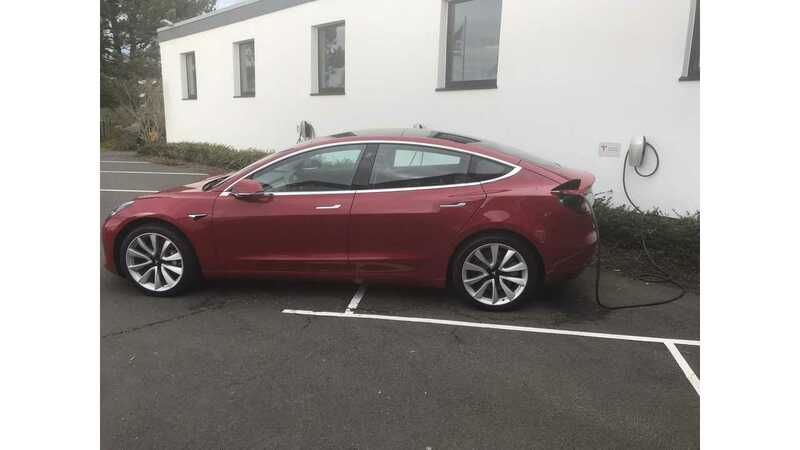 The Model 3 was photographed by Facebook user Detlef Knobloch (Knobi) and first shared on the social media network's Tesla Model 3 group. In addition, it was first discovered and reported by Electrek. The images were captured at Tesla Grohmann Automation's home base in Prüm, Germany. Tesla acquired the engineering equipment maker and supplier for over $100 million in January 2017. In the past, Tesla has built all Model S and X vehicles in Fremont, California for all markets, and continues to do so. However, the automaker outfits European models with the Type 2 Mennekes charging connector. Obviously, Euro-based Tesla charging networks are also set up with this compliant technology. 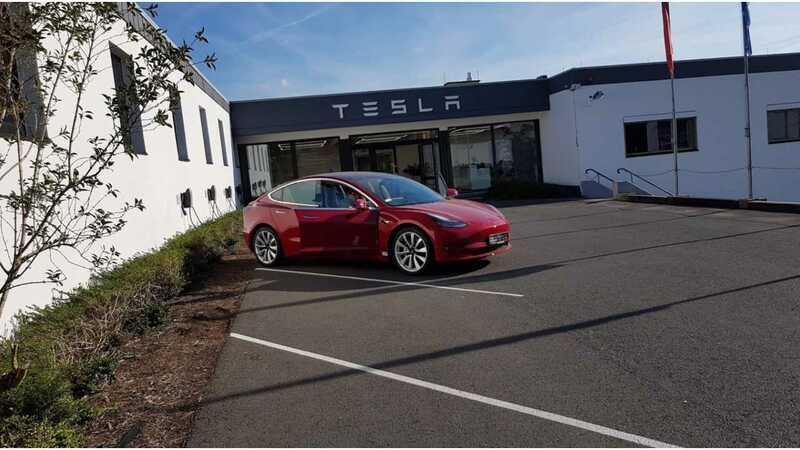 Once Tesla Model 3 vehicles begin to ship to Europe, we can only anticipate that the process will be much quicker and more streamlined than it was in regard to the U.S. launch. Of course, shipping time and the fact that Tesla will still be filling North American orders will come into play, but the bottlenecks have been primarily addressed and production and delivery efforts are at a high point. This should mean overseas Model 3 reservation holders won't have to wait forever for their orders to be filled. This is especially promising since those buyers have already been waiting for an extended period of time.